It would be a bright, sunny morning...at exactly freezing temperature. I flirted with the idea of short sleeves, but thought better of it and took a long-sleeved running shirt. No hat, no gloves. Well, not while running anyway. Prior to the run, I was also wearing a fleece pullover, a hooded rain jacket, long johns, wind pants, gloves, and a wool beanie. It still wasn’t enough. I waited until the last possible moment to ditch my clothes, but only after finding a not-so-hidden place to expel salty fluids. 15 minutes before gun time, the lines for the toilets were easily 30+ minutes long. Do race directors never learn? After shivering for 10 minutes, we took off. Predictably, a few people had lined up in the first couple rows despite having no business being there. After a couple minutes, the pretenders were filtered out and the rest of us were able to run the way we intended. 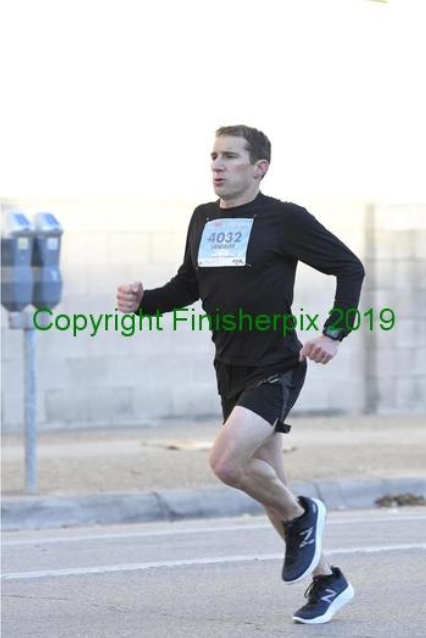 About 5 km in, I’d mostly separated myself from the pack, and about that time got passed by a guy in a white singlet who stayed within my sights for the entire race. I was starting to settle into a pace. To finish in 1:16 like I wanted, I’d have to run a 3:36/km. I was running 3:32/km, and it wasn’t that hard. When you start a run while it’s cold outside, usually the worst part is the first few minutes. When it’s cold enough, it gets worse as you go. And that’s what happened. My body was OK, but my hands were in mortal pain. Due to anemia, my hands get cold faster than anyone I know. But about 10 km into the race, things started to turn around and my hands didn’t feel so bad anymore. After 14 km, about two-thirds of the way into the race, there was finally a hill. I handled it about as well as anyone else around, but it came earlier than expected, wasn’t as steep as expected, and didn’t go on as long as expected. Maannn, this course is easy! As it turned out, there would be another hill only a little later. 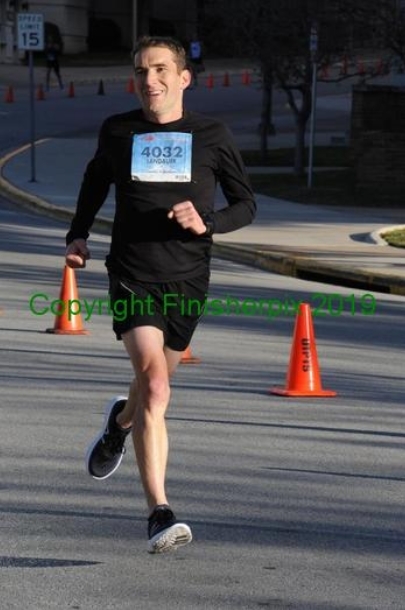 Not a bad one, and I used to run on the same street back in college, so I was mentally prepared for the hill as soon as I realized it was coming. Only problem was I thought the course turned on Duval, when it actually turned on Red River, about half a km later. When I got to Duval and realized we weren’t turning, but instead were going uphill for longer, I wasn’t happy about it. Ohhh, c’monnnnn!! Once we finally turned right on Red River, there were only 3 km to go, and by running uphill for longer, that meant these last 3 km would be fast! I managed to pass a couple people along the way. 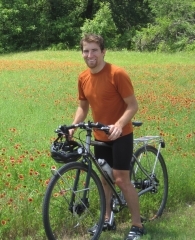 Living in Hill Country teaches you how to use hills, to run through them, rather than tapping the brakes. It’s free speed. Take it! In the last few minutes, we ran one of the least scenic possible routes through the Texas campus, then a flat straightaway into downtown. The guy in the white singlet was still just in front of me, only by about 30 m. I picked up the pace, but so did he, and I never reeled him in. I would later learn I placed 11th overall, only two seconds from 9th. Had I known I was that close to the top 10, I would’ve found some way to pick it up in the last few km. 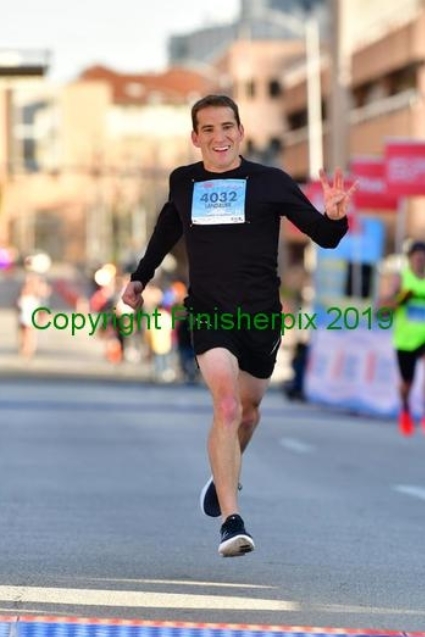 Crossed the finish line smiling and flashing the ‘W’. I felt like I could keep going. Downed a few post-race goodies, including free beer! Apparently as much as you want, but I thought better of having more than one. I had to drive home, and running gives you the tolerance of a three-year-old. Collected my 3rd place age group award, took the bus back to the start, then made the long, scenic drive back to Wimberley. I’m not sure which of my rewards I liked having more. 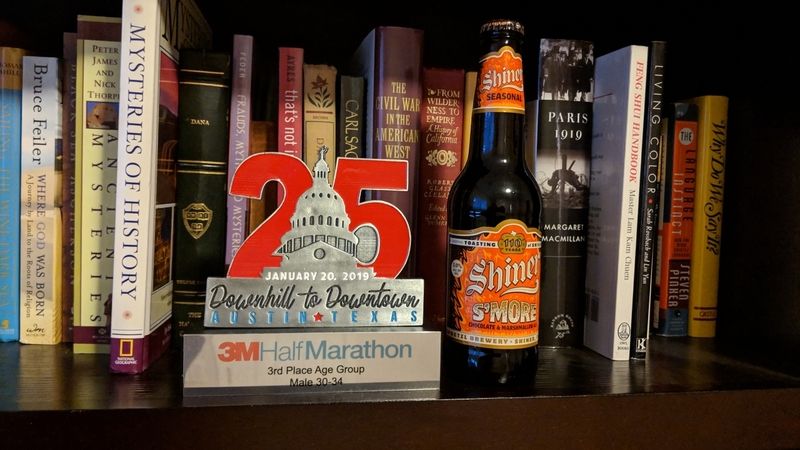 Finished two minutes faster than I’d hoped and added 3:30 to my lead in the Austin Distance Challenge. Heading into the last race, the lead sits at eight minutes. As long as I can stay the course, the outlook is good. The Austin Marathon is in only four weeks, which means not much time left before the taper-down period begins. The next two weeks would be critical training. Time to get back to work! I am a carbon-based life form. 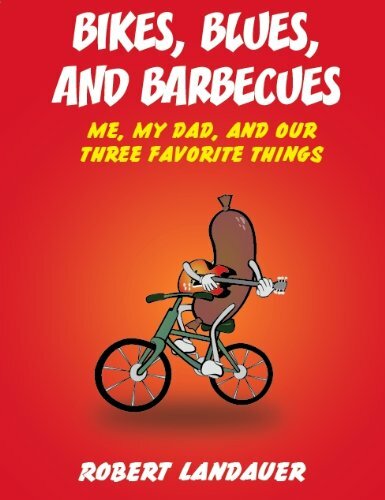 Read about Coyote's adventure with his father in Central Texas. Music, food, wheels, family, all the finer things in life. Why I Don't "Like to Travel"